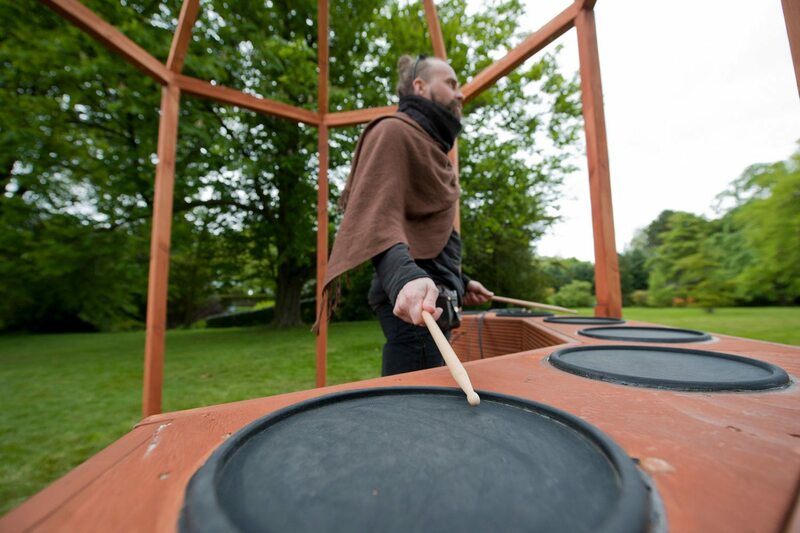 Drumbeats echoed across Lyme Park last week, and on the distant horizon, flashing lights lit up the woods in time to their rhythm. 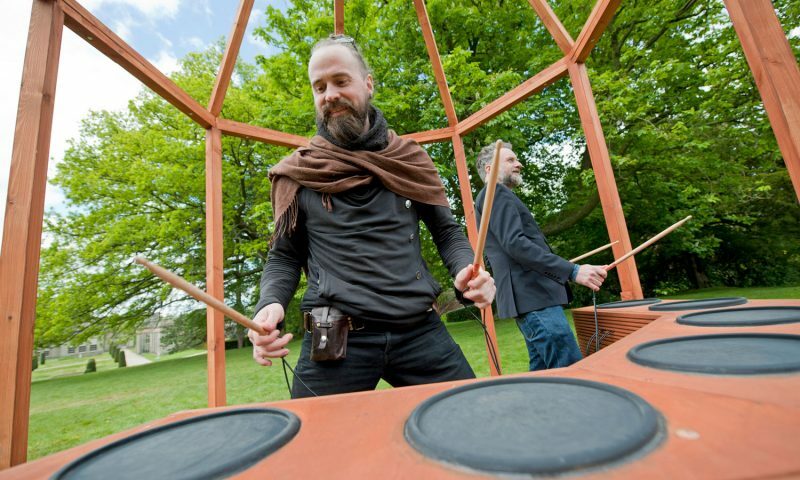 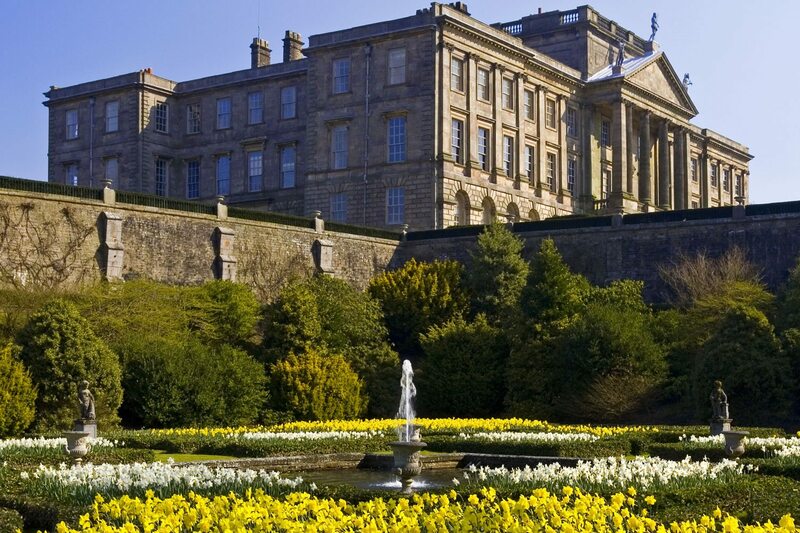 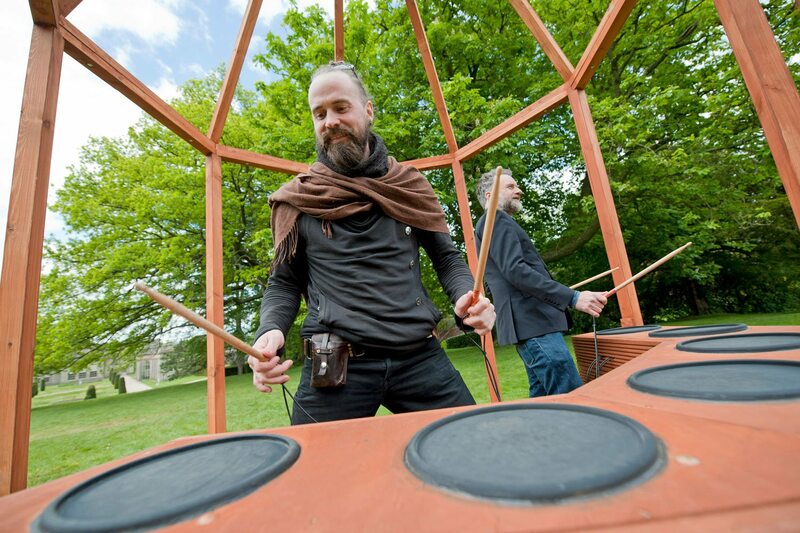 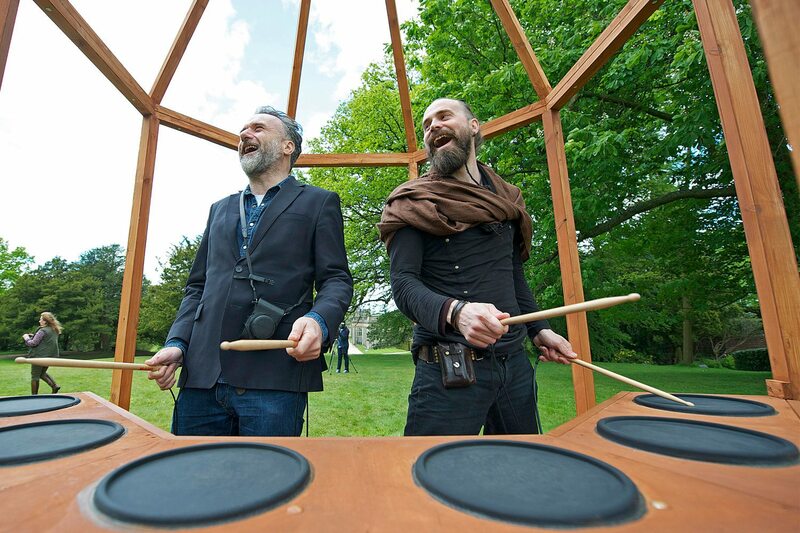 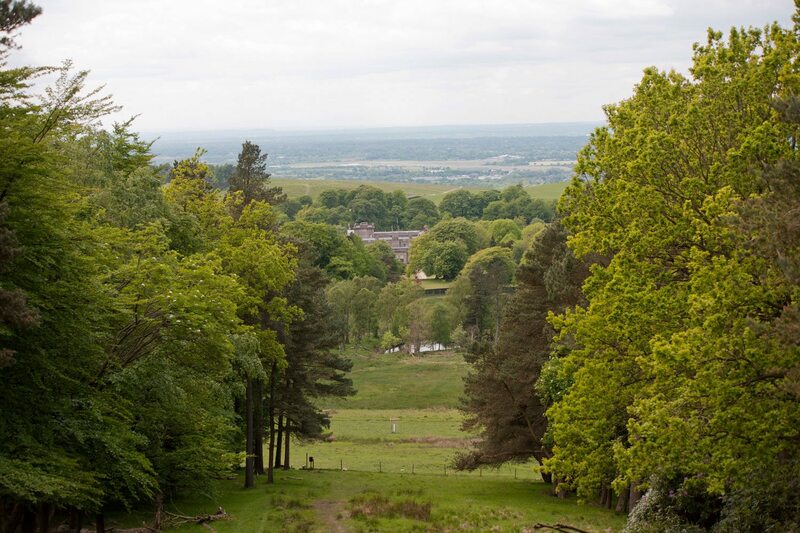 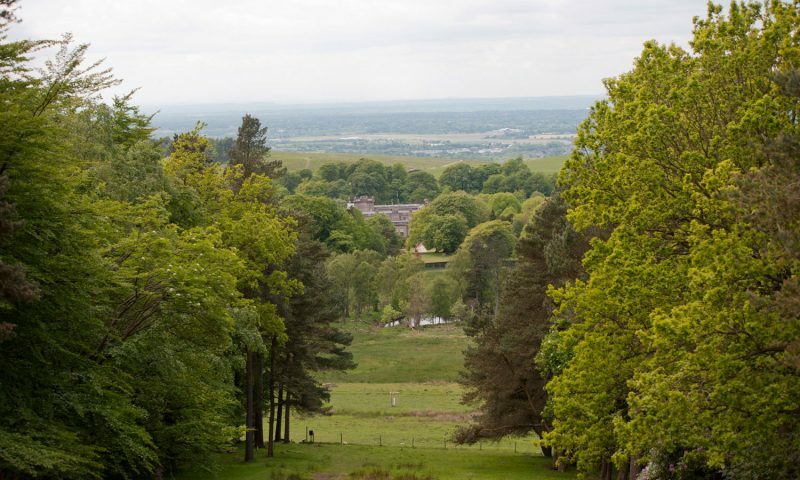 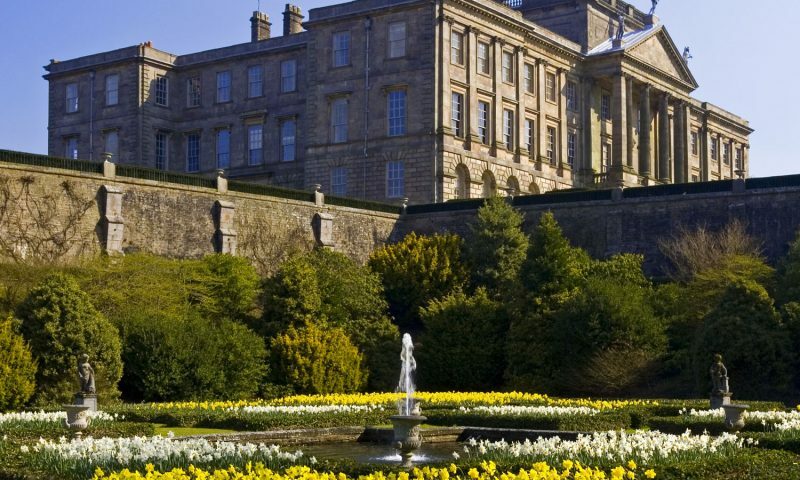 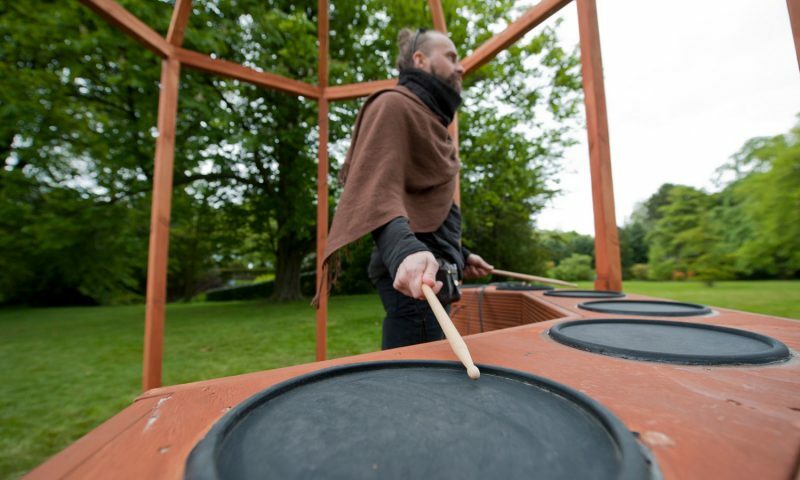 The drums and the lights were the inspiration of artist Sean Griffiths, who’d been given the task of devising a piece of interactive artwork which would link different parts of Lyme Park’s landscape together. 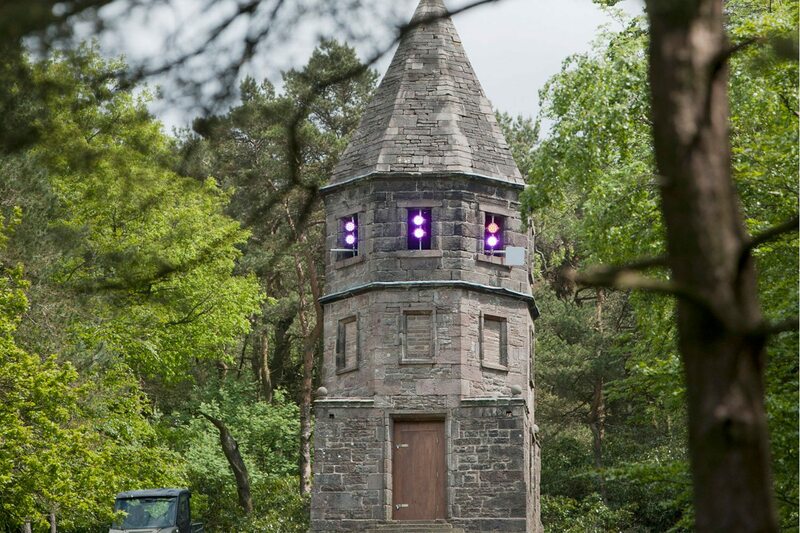 The result is Distant Drumbeat, as Sean explains: “The idea was to use a stone folly, The Lantern which is situated in Lantern Wood. 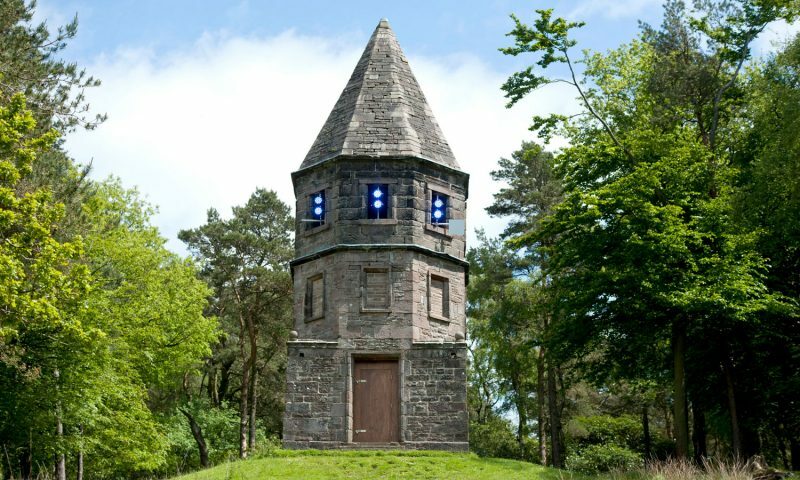 Lights set up inside the Lantern would be viewed and activated by a contemporary ‘lantern’ on Lyme’s top lawn. 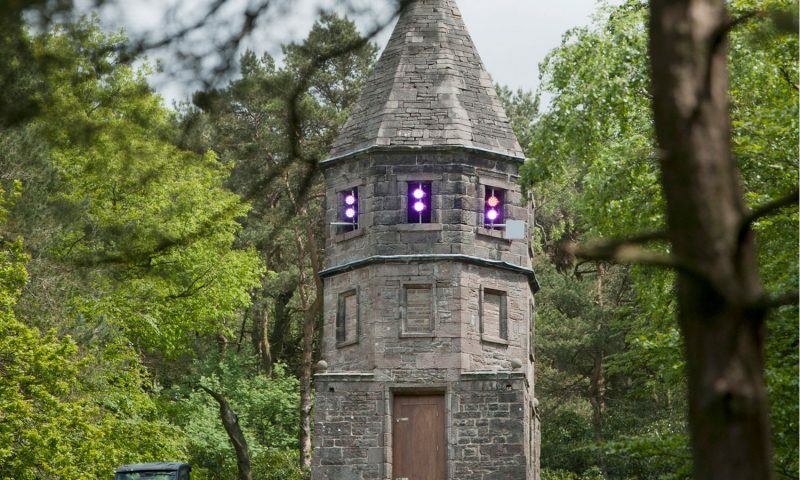 Visitors then gaze straight at the original Lantern half a mile away in the wood and strike a series of drum ‘pads’. 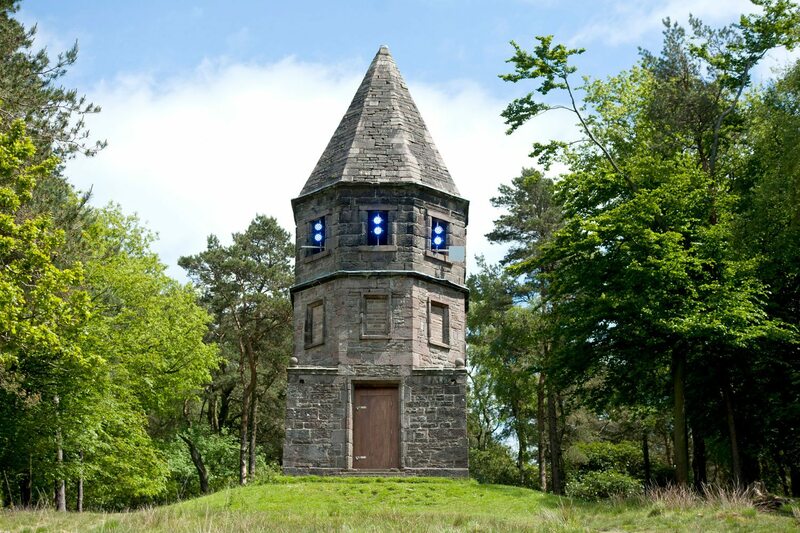 Once struck, the Lantern will light up, according to the rhythm of the striker. 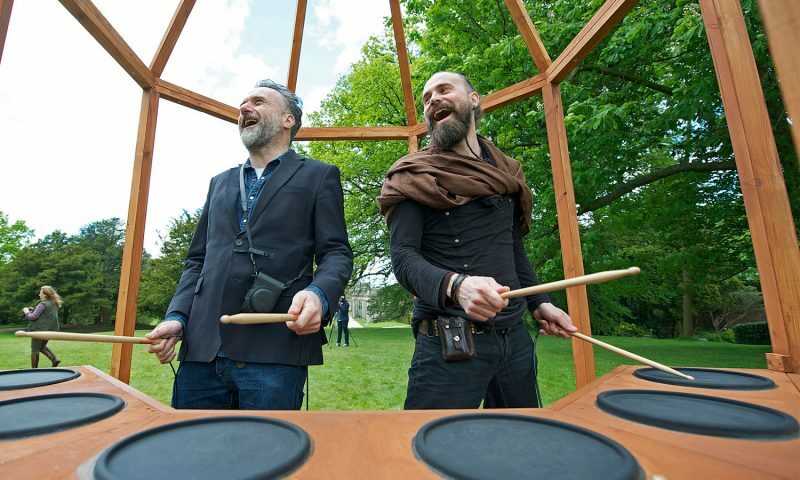 In other words, you’ll literally be ‘playing the landscape’”.